Put your feet up in your own slice of paradise. With stunning stretches of sand, an extensive hinterland area and exceptional biodiversity, the Sunshine Coast holds the best nature has to offer. Locals reap the benefits of living in this popular holiday destination, including enviable weather, a relaxed, friendly atmosphere and plenty of activities to enjoy. The Sunshine Coast is known for its breathtakingly vast beaches and is home to more individual national parks than any other region in Queensland. The surrounding hinterland hosts lush foliage, winding streams and spectacular waterfalls ready for you to explore. Being so close to the ocean you can enjoy it every day – but when you’re done taking a dip in the surf, there’s much more to keep you busy. Explore an extensive range of shops and dining options, or check out local attractions such as Fraser Island, Underwater World or Australia Zoo. Known for its relaxed culture, the Sunshine Coast has a calm, easy-going atmosphere. With warm weather and the perfect blend of sea, city and countryside on offer, it’s easy to see why the local community is so famously friendly and positive. While it’s easy to relax on the Sunshine Coast, it’s also perfect for an active lifestyle. Venture out for a hike in the hinterlands to discover quaint villages showcasing local arts and crafts, or make use of the leading-edge recreational and sporting facilities. Home to state-of-the-art entertainment venues, the Sunshine Coast hosts a variety of events throughout the year and has a lively social scene – so there’s always something new to enjoy. 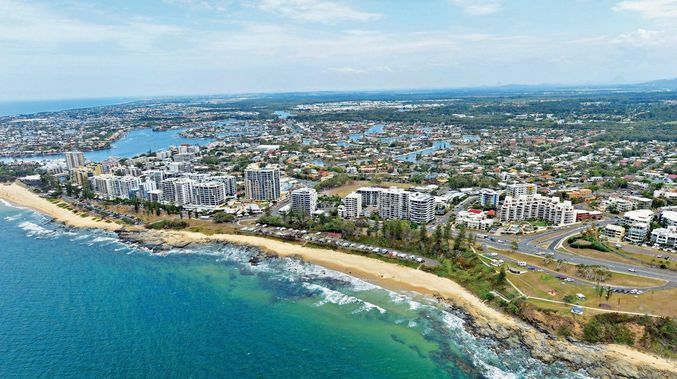 With excellent scope for growth, the Sunshine Coast is embracing a strong and steady expansion. The local infrastructure includes more than 10,000 small-to-medium businesses that cater for the local population as well as reaching national and international markets. As one of Queensland’s premier tourist destinations, the Sunshine Coast’s economy gets a great boost from the many people who visit from all over the world, and there is significant opportunity for local entrepreneurs to explore. 1. From exhilarating water sports to scenic horse rides, the Sunshine Coast is full of opportunities for adventure. 2. Make the most of the fantastic weather by exploring nature, whether it’s relaxing on the beach, enjoying breathtaking waterfalls or hiking through the forest. 3. 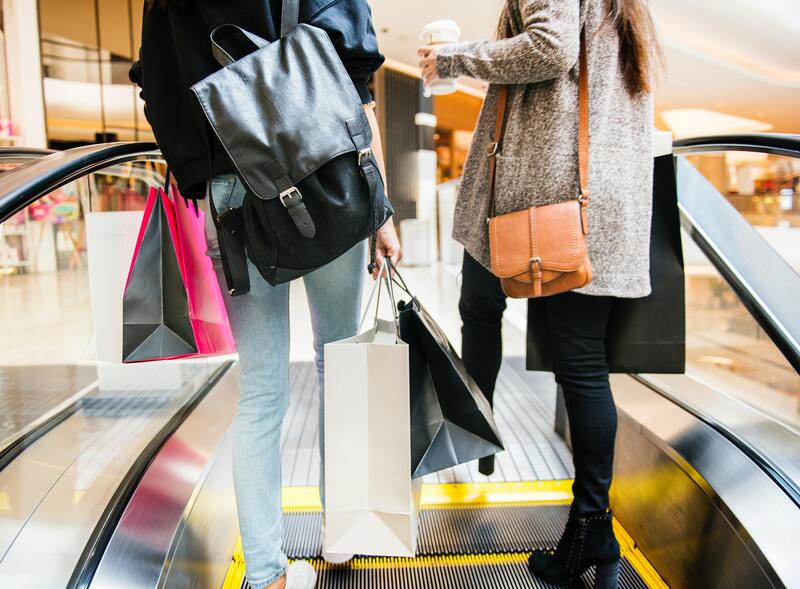 With modern plazas, local markets and high-end fashion boutiques, the Sunshine Coast shopping scene has everything you need. At Toro Homes, we have expert knowledge of the Sunshine Coast’s housing market. 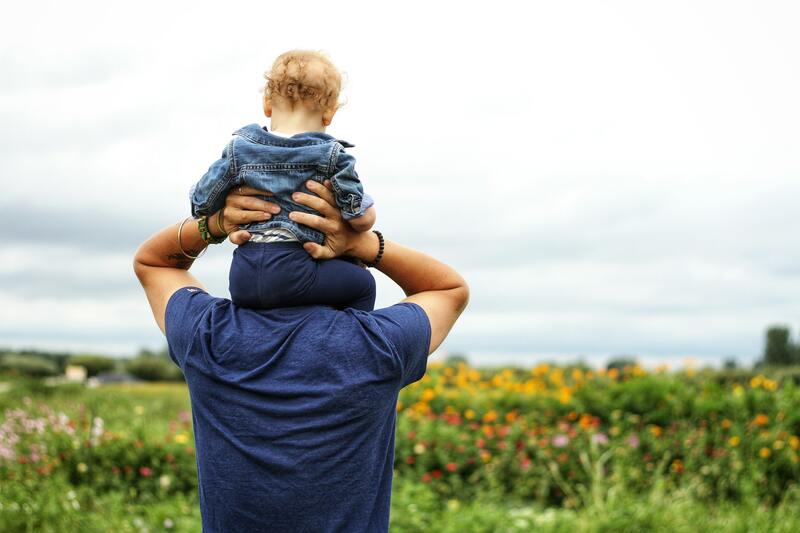 Our experience and connections mean we’re ideally positioned to create your perfect home in this dream location. To find out how we can help you, get in touch today. Build a home in the Sunshine Coast that perfectly suits your lifestyle.